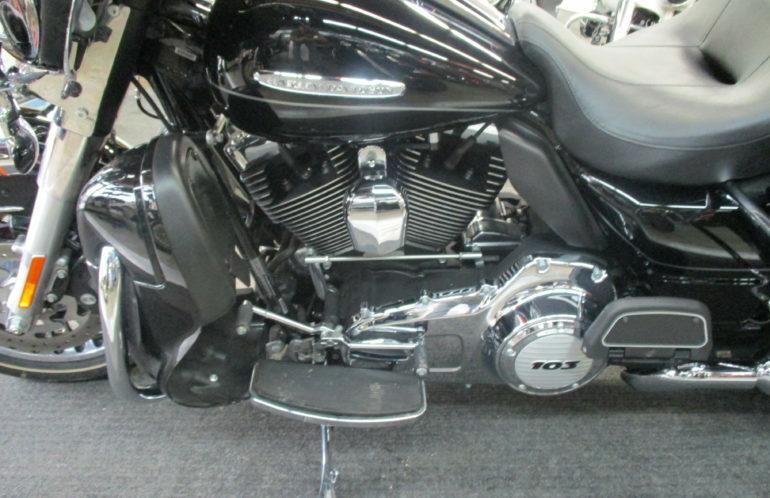 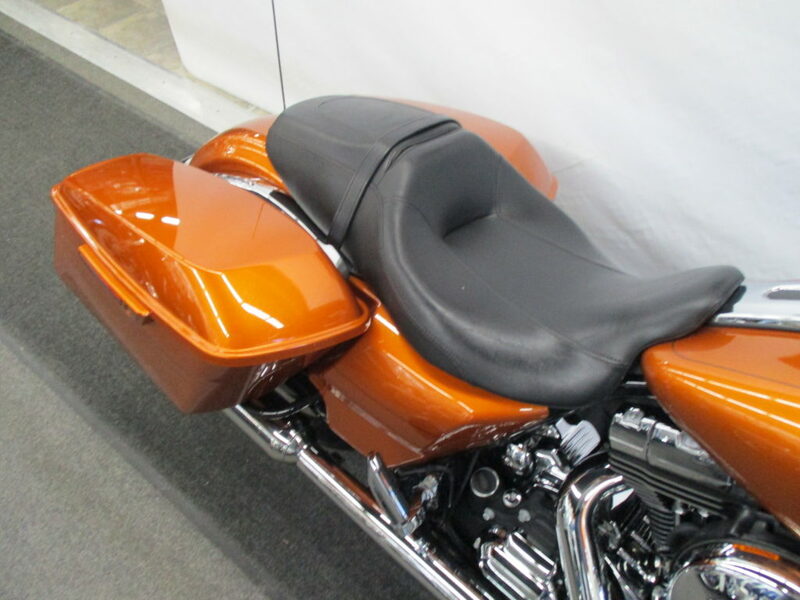 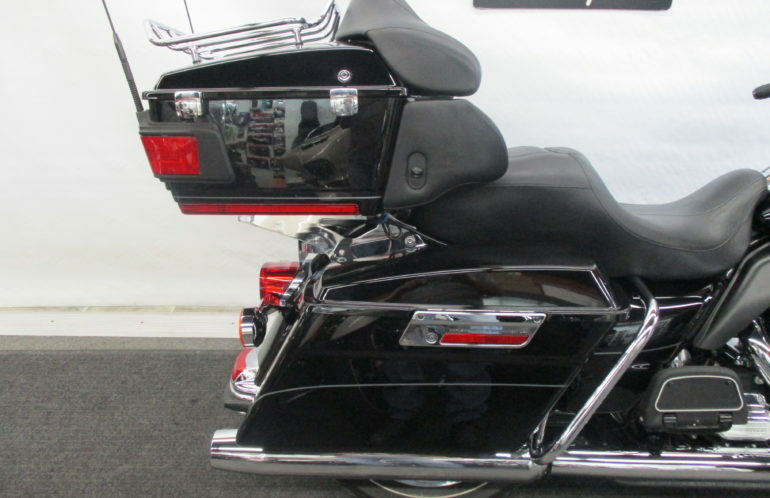 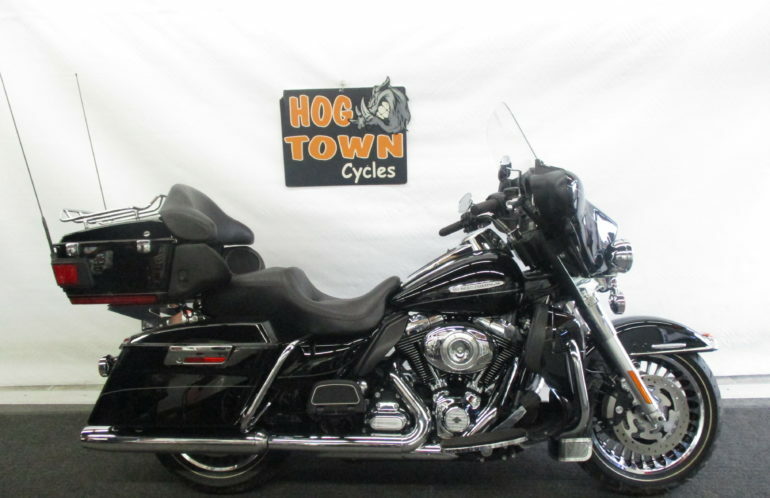 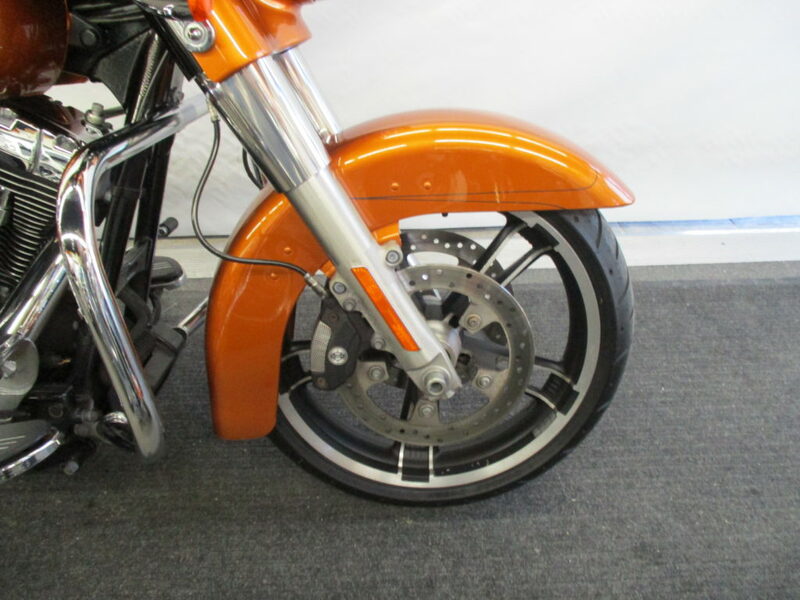 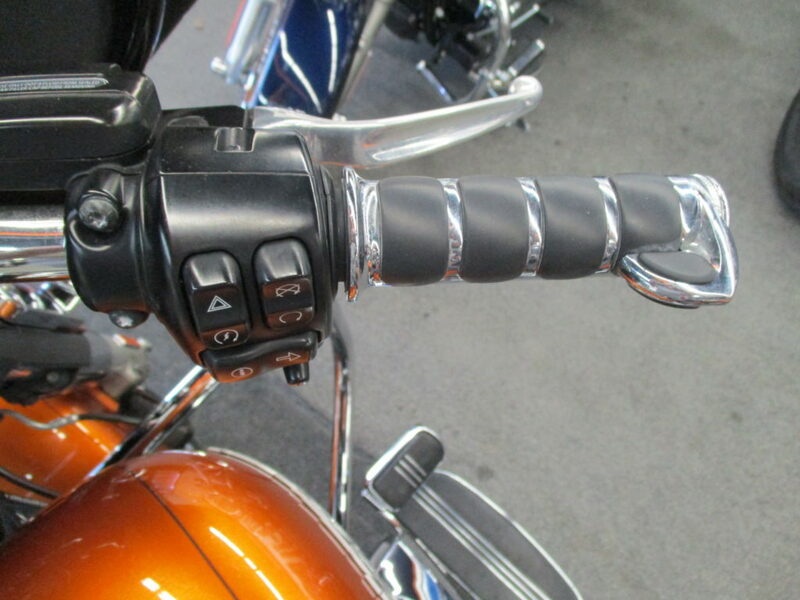 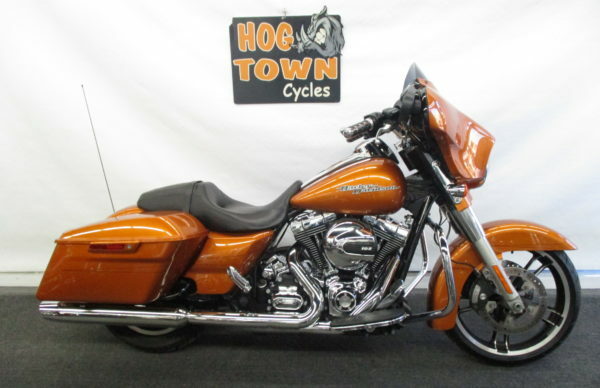 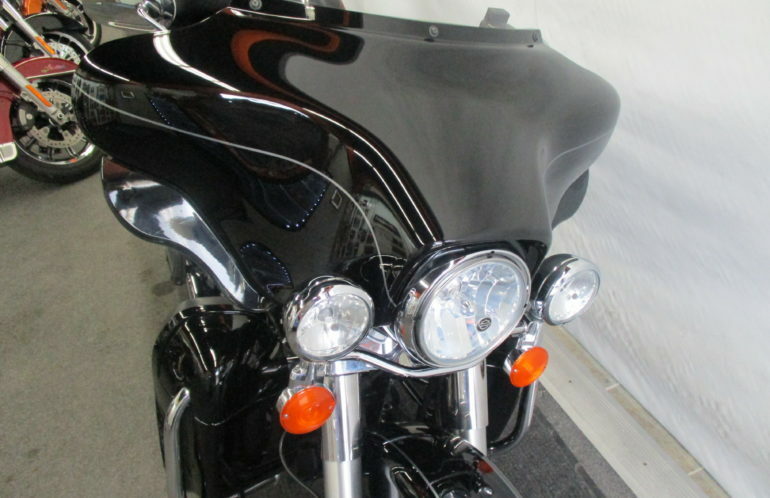 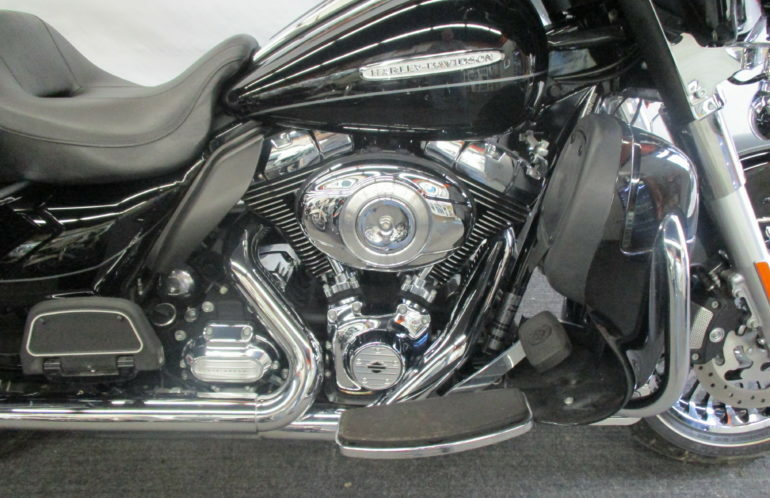 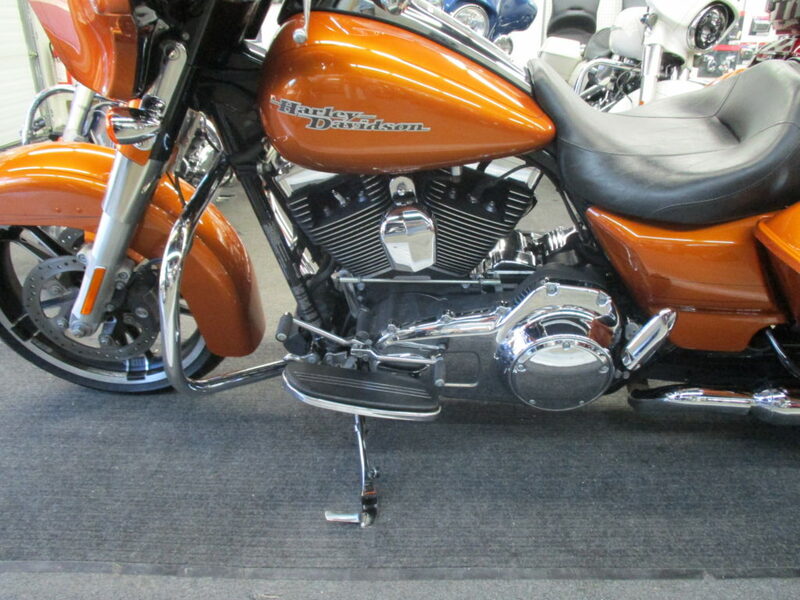 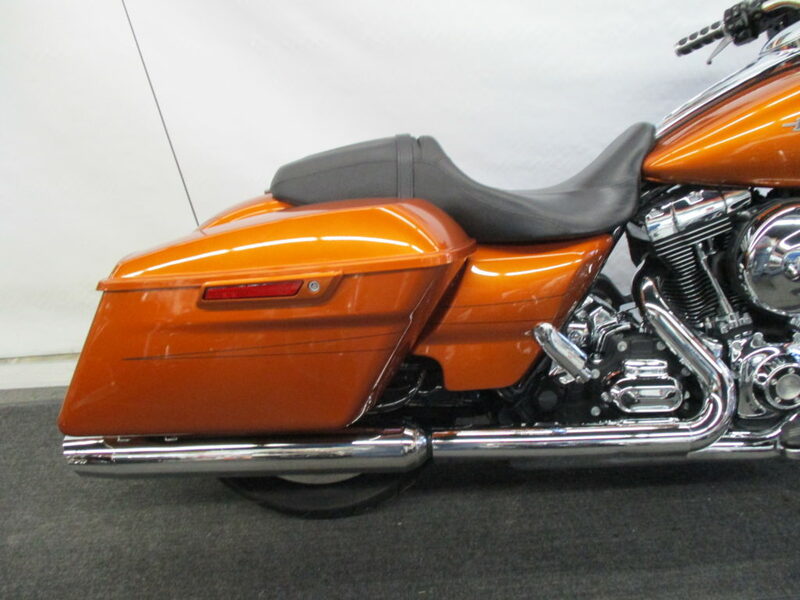 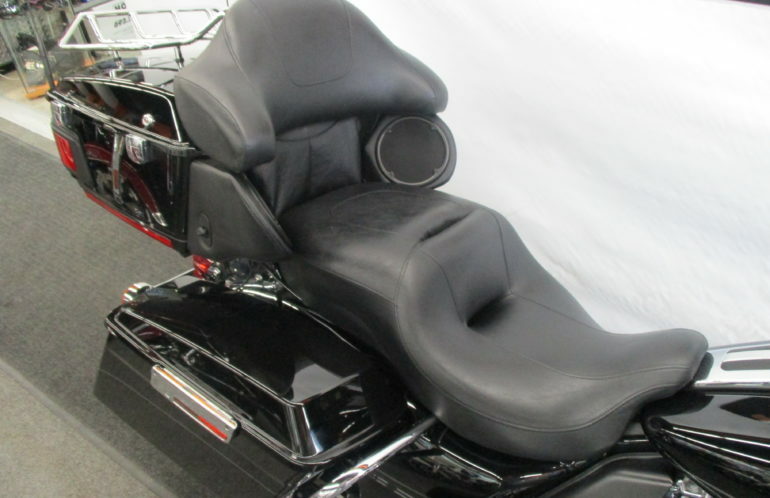 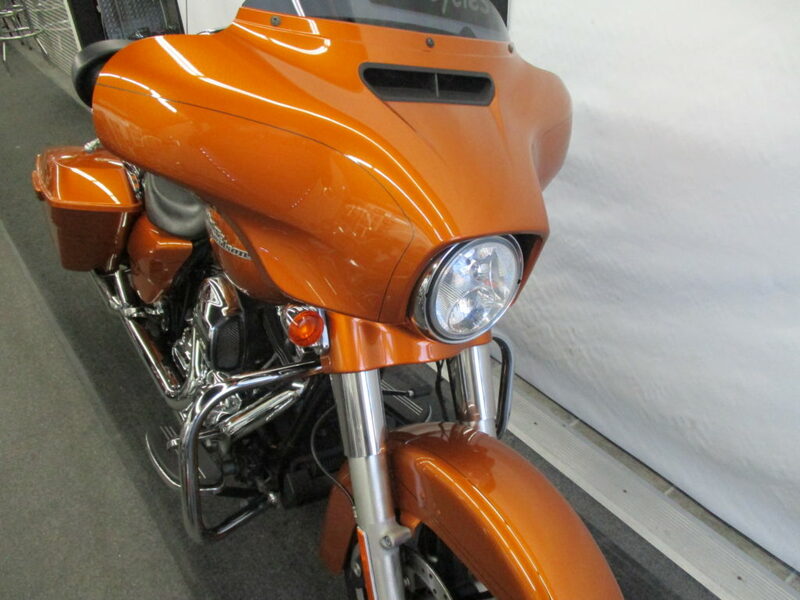 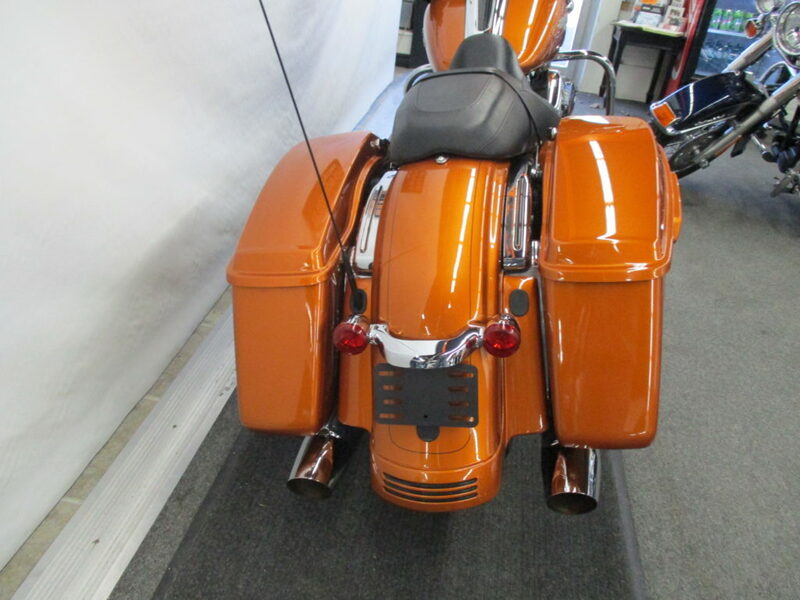 2012 Ultra Limited, Showroom Condition With Only 11398 Kms, Cruise, Quick Attach Tour Pack! 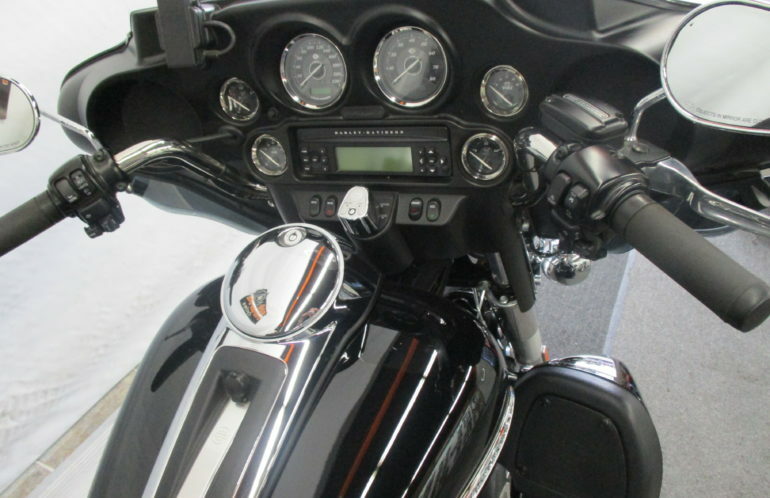 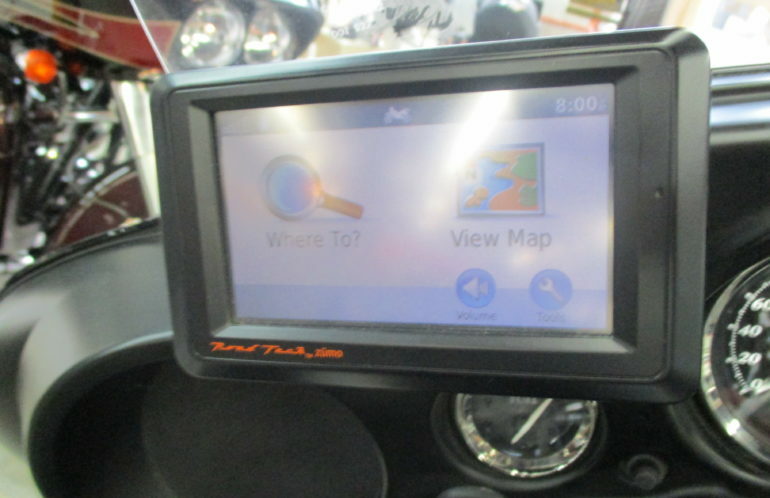 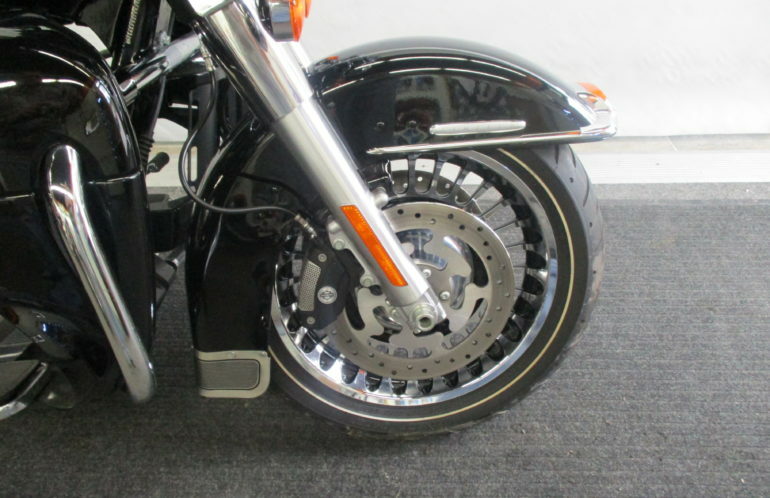 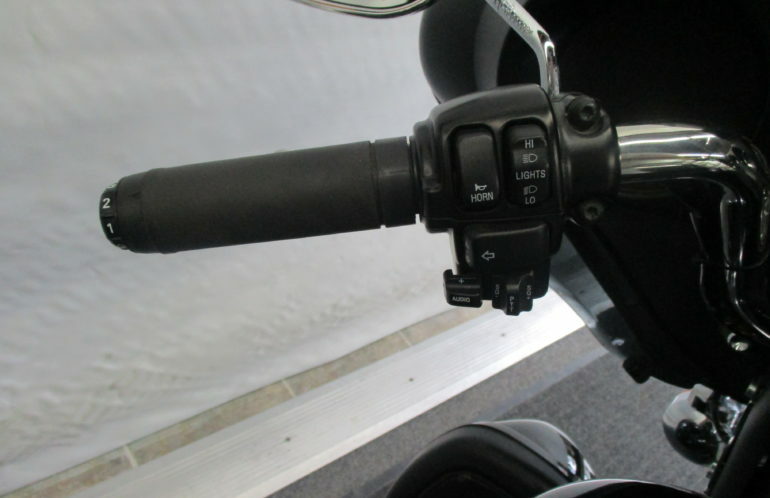 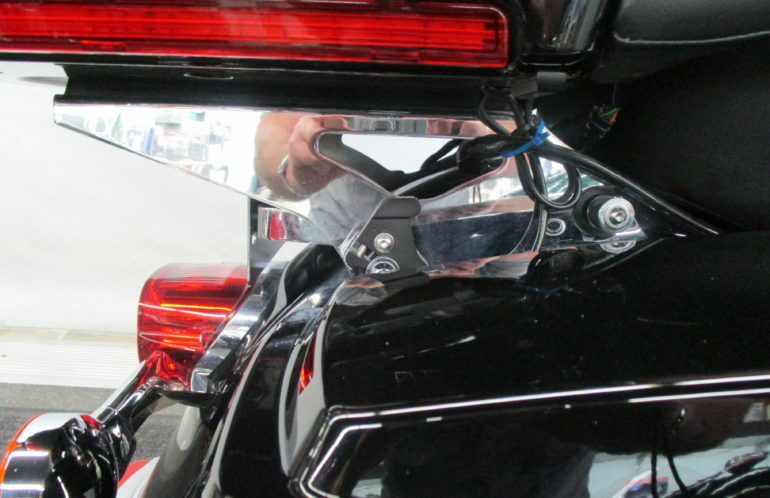 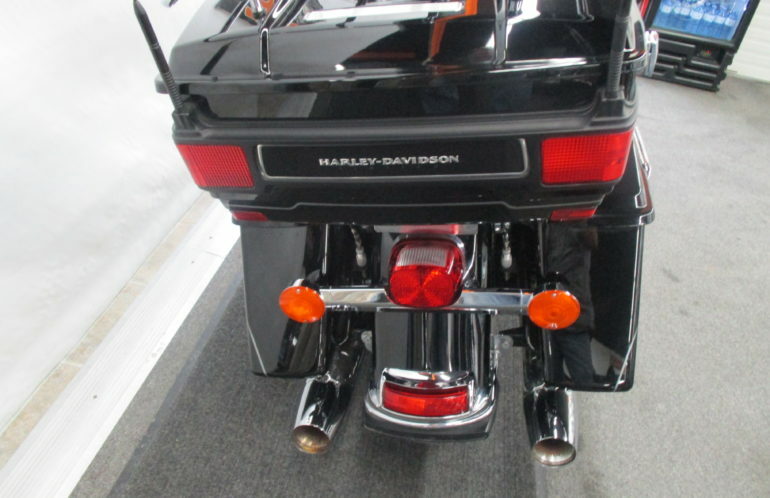 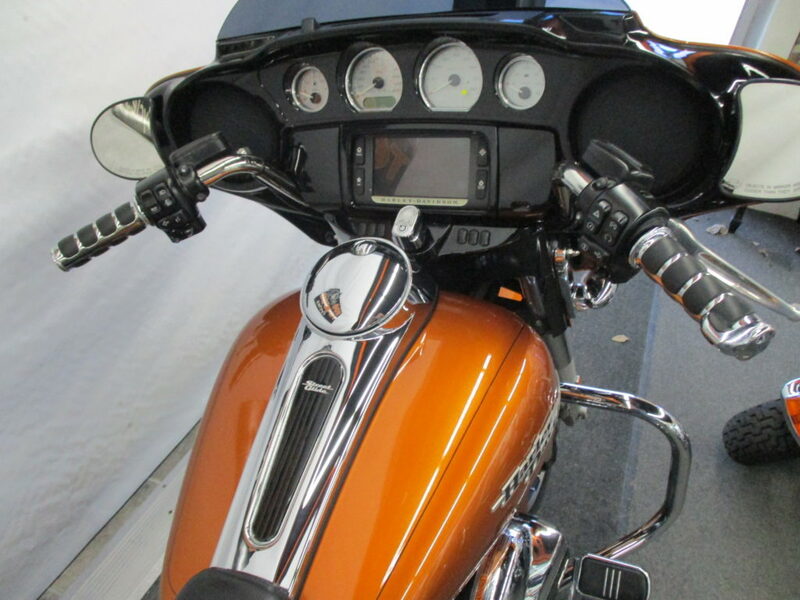 ABS Brakes, Chrome Factory Wheels, Heated Grips, Stainless Steel Brushed Gauges, Factory Security With Security System Pager, Comes With Harley Davidson GPS System, $19995.00 Plus Tax And License, Financing Available OAC. 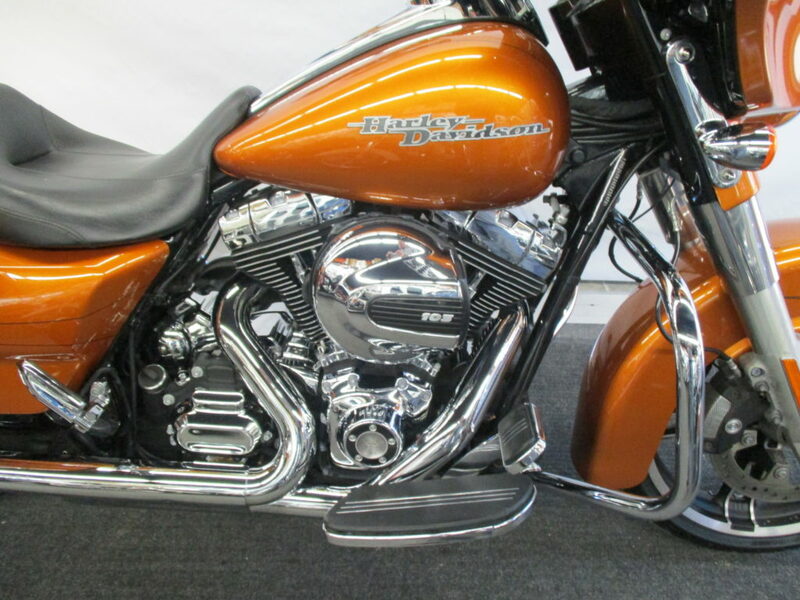 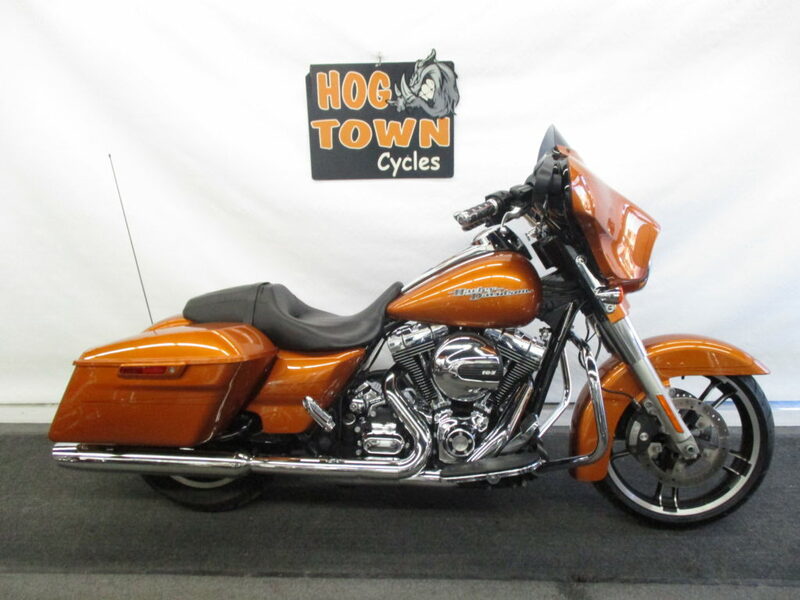 Hogtown Cycles is a family-owned business and NOT an authorized Harley Davidson dealer in Canada or the USA.